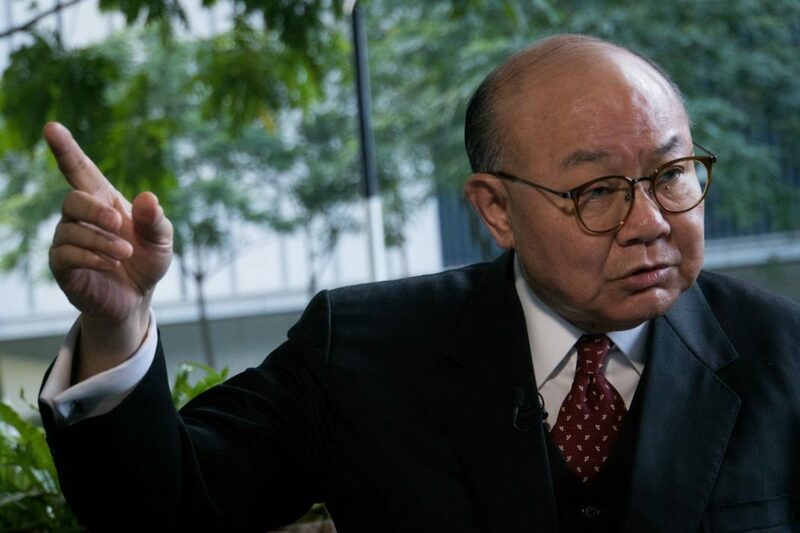 Chief Executive candidate and retired judge Woo Kwok-hing has suggested passing a law to prohibit the Chinese government from intervening in Hong Kong’s internal affairs. 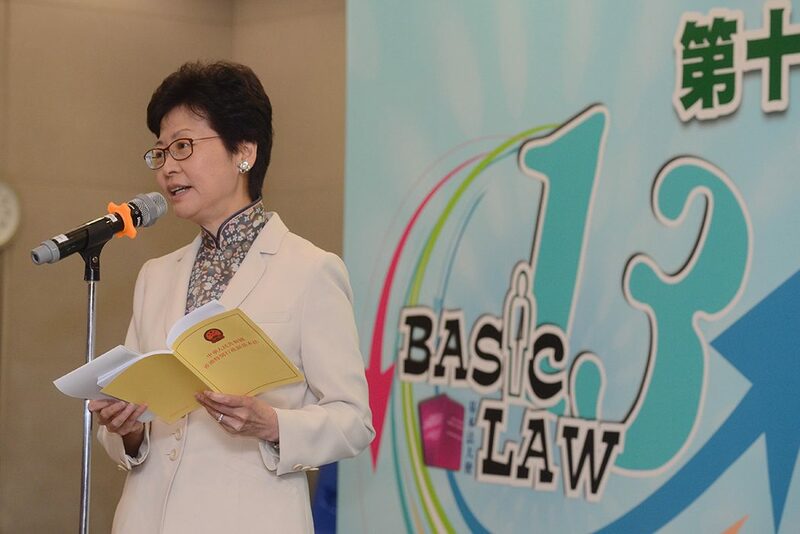 In a social media post on Sunday, Woo said Hongkongers should consider legislating Article 22 of the Basic Law, which stipulates that no Chinese governmental bodies may interfere in the internal affairs of Hong Kong. Woo Kwok-hing. Photo: Stanley Leung/HKFP. He said the move would help regain public confidence in Hong Kong’s political system and would help the city better implement the One Country, Two Systems policy. “To ensure Hongkongers will be able to govern Hong Kong under the Two Systems, we must not act based on rumours and what we think the higher-ups want. If things are done unfairly, if the privileged are combative and favour allies, it will lead to a political gridlock,” Woo said. Woo, who formerly chaired the Electoral Affairs Commission, added that the government should commit to establishing a fair electoral system and amend anti-corruption laws so that the Chief Executive is also bound by them. “Our anti-graft law is yet to satisfy the principle of equality before the law,” Woo wrote. 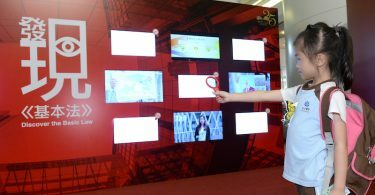 He said he made the remarks at a forum, after which some participants told him that he “spoke the mind of many Hongkongers.” In another post, Woo said Monday that a group of young researchers and professionals belonging to the think tank Roundtable were particularly interested in his suggestion of legislating Article 22. Woo Kwok-hing met with Roundtable members. Photo: Woo Kwok-hing, via Facebook. The Chinese government has historically been criticised by the pro-democracy camp for intervening in local elections. Pro-Beijing lawmaker Michael Tien also spoke out on Tuesday, revealing that he had received phone calls asking him to switch camps and support an unnamed pro-establishment candidate. Tien criticised the “invisible hand” for becoming increasing visible and getting the political situation in Hong Kong out of hand. Former chief secretary Carrie Lam has received wide support from the pro-Beijing camp since she indicated her intention to run for the city’s top job last week. It said some pro-establishment politicians described the “order” was handed down much sooner and “more aggressively” compared to the previous Chief Executive election. Chief Executive candidate Regina Ip said on Monday that she hoped the election would be open and fair. She also criticised the practice of previous Chief Executive elections whereby a “chosen” candidate was guaranteed to win. 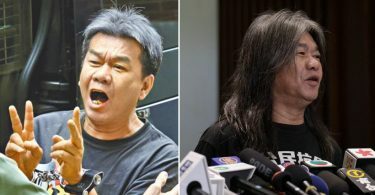 When Woo announced his candidacy last October, he had already denounced the China Liaison Office – Beijing’s organ in Hong Kong – for meddling in Hong Kong’s internal affairs by commenting on them. He also voiced support for the legislation of Basic Law Article 23, a controversial security law that the Chinese government has for years wanted to see implemented in the city.